Coming soon:. - New festive character!. - New winter holiday event to unlock the new character!. - New mission type: Candy Cane. . Balance updates:. - The Lava Bomb and Chaonado items no longer target rivals behind you. If you are in first position, the mine is simply dropped behind you.. . Various bug fixes and improvements. World-famous SONIC THE HEDGEHOG is back! RUN and COMPETE with real players from around the world. Find out who is the MASTER of speed! SPRINT, DODGE, ATTACK and SET TRAPS versus other fans in EASY and FUN MULTIPLAYER game. 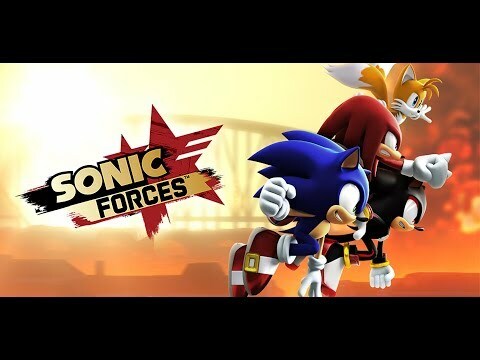 Download and start your battle NOW!BATTLE TO WIN● Run faster with on-t... xem thêm World-famous SONIC THE HEDGEHOG is back! RUN and COMPETE with real players from around the world. Find out who is the MASTER of speed! SPRINT, DODGE, ATTACK and SET TRAPS versus other fans in EASY and FUN MULTIPLAYER game. Download and start your battle NOW!